Thanksgiving is barely three days away! This is such an exciting time of year - we finally get to see our extended families and our beautiful Lake of the Ozarks' homes are filled with the smells of another delicious Thanksgiving dinner in the making. Thanksgiving is also an incredibly busy time of year as we hurry to finish up a week's worth of work in just a few days, go grocery shopping, and plan and cook a magnificent feast. Sometimes, in all the rush, we get so focused planning the meal that we forget to focus on the delicious goodies that await us afterwards - dessert! If you've been tasked with planning dessert this yer and are struggling to find the perfect recipe, Fran Campbell Team is here to help. We may be the best REALTORS at the Lake of the Ozarks, but our expertise extends into the kitchen as well. 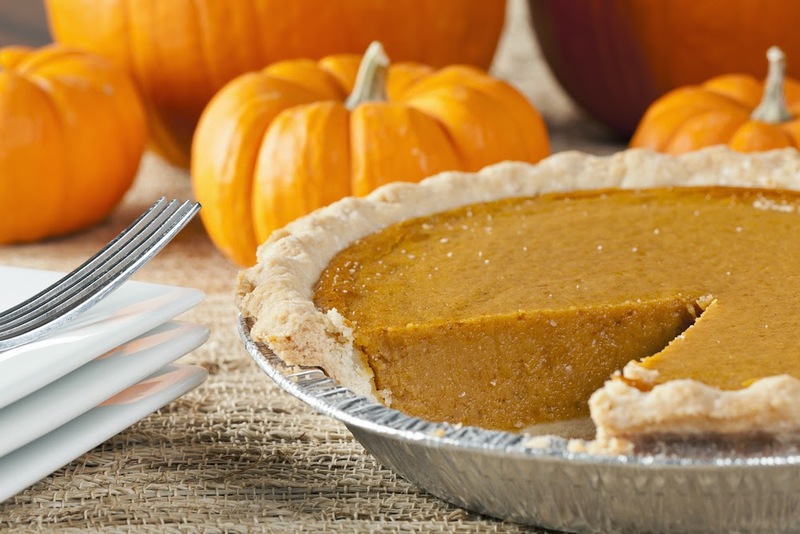 We did some research and have compiled a list of the most promising pumpkin pie recipes for you to try this holiday season. It's no secret that the Lake of the Ozarks is home to some of the most beautiful real estate in the country! With more shoreline than the entire state of California, the Lake offers countless waterfront homes, as well as a great supply of homes that aren't on the water. In addition to choosing from a wide range of home features, home buyers at the Lake of the Ozarks get to select the unique setting they would like their next home to have. If you're looking to buy a home at the Lake of the Ozarks, the Lake community offers several beautiful locations to offer you. Each little community offers something unique and different. With so many great areas to choose from, you're sure to find the perfect place to call home! Let's be honest. Who wouldn't want the process of buying a home at the Lake of the Ozarks to be wonderfully simplistic and completely pain-free? A smooth, cooperative, simple home buying process is every real estate agent's dream, but at Fran Campbell Team, it's more than a dream - it's a reality! Magnificent Porto Cima Home For Sale!! If you had to describe your ideal waterfront home at the Lake of the Ozarks in one word, what would you say? No matter what word you chose, this fabulous Porto Cima home is guaranteed to meet (and exceed) all your wildest expectations! It doesn't matter if you're a longtime resident at the Lake of the Ozarks looking for an upgrade or a newcomer looking to relocate to the Lake, this fabulous waterfront home could be exactly what you're looking for!